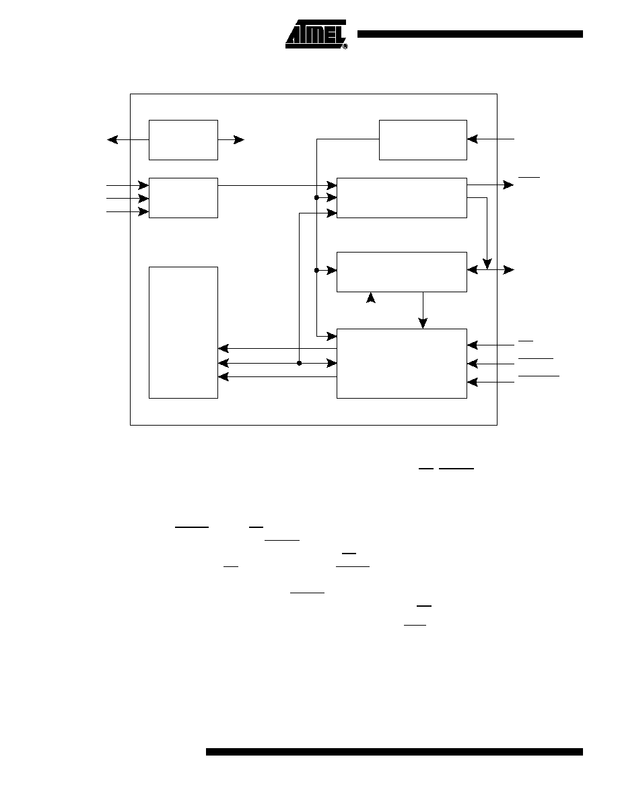 uses a simple serial-access procedure to configure one or more FPGA devices. 1. 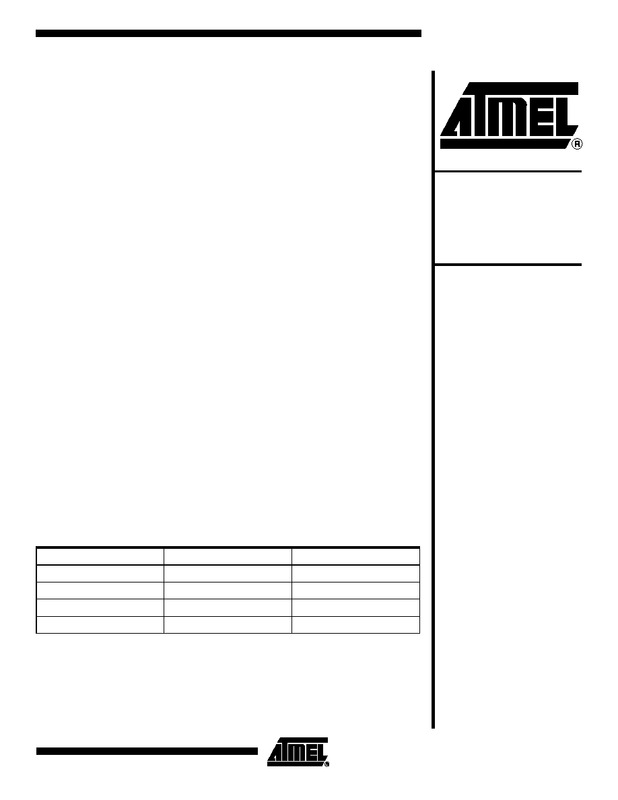 20-lead PLCC (Virtex pinout) is only available in the AT17F040. 2. 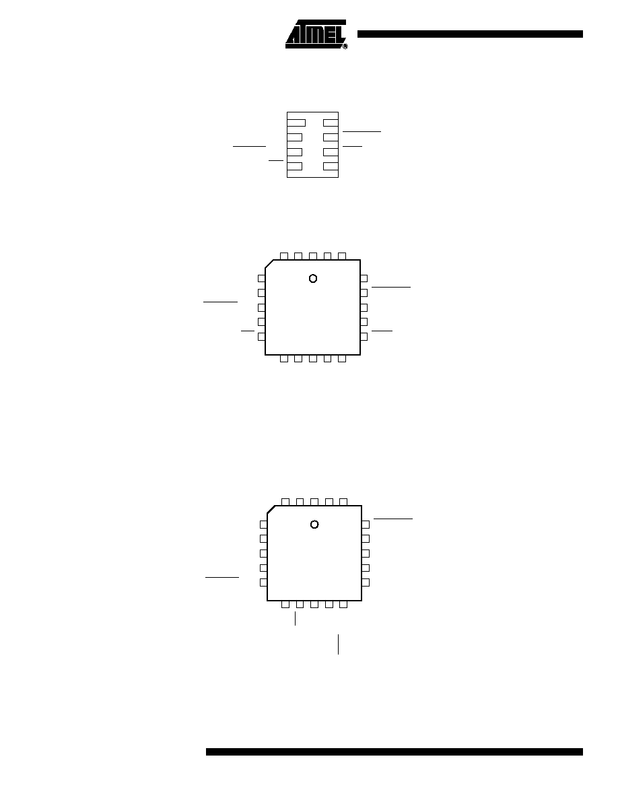 Virtex pinout is compatible with the XC17V and XC18V Series PROM. the DATA output pin is tri-stated, regardless of the state of CE. 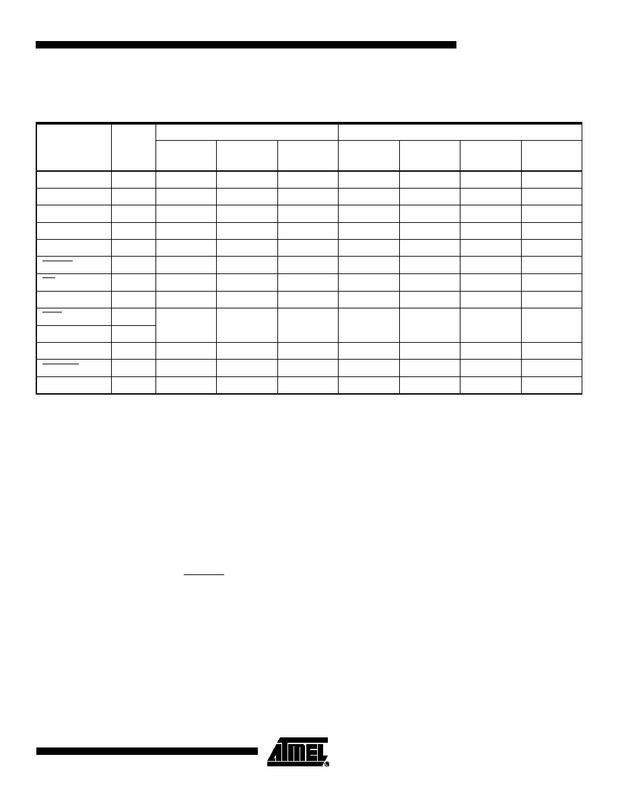 Three-state DATA output for configuration. 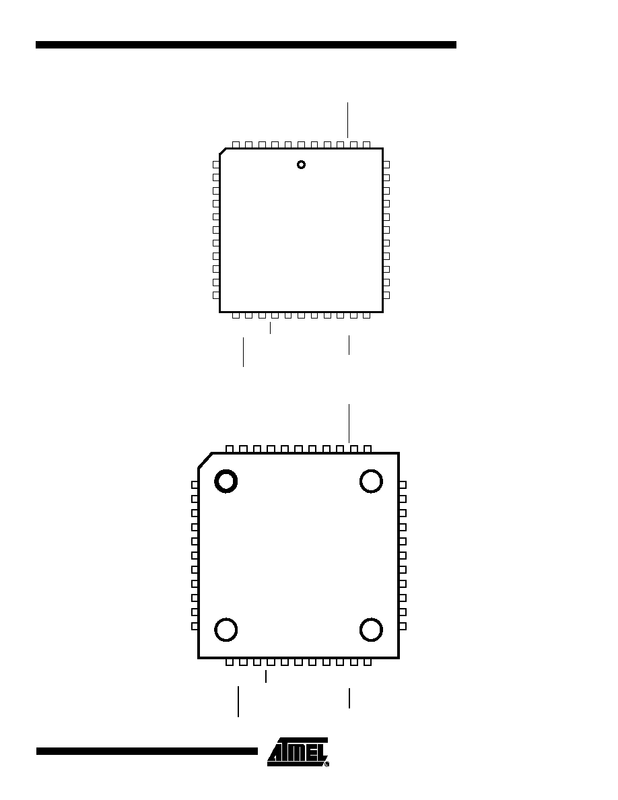 Open-collector bi-directional pin for programming. conjunction with the PAGESEL inputs. PAGE_EN must be remain low if paging is not desired. When SER_EN is Low (ISP mode) this pin has no effect.